The revelation, which confirmed rumors that circulated on social media Saturday and even became a trending topic on Twitter, came after his production number on the musical variety show. PBB co-host Robi Domingo said Enchong will be joining him, Toni Gonzaga and Bianca Gonzalez in giving updates about the reality show and in providing info on the latest happenings inside the famous house. 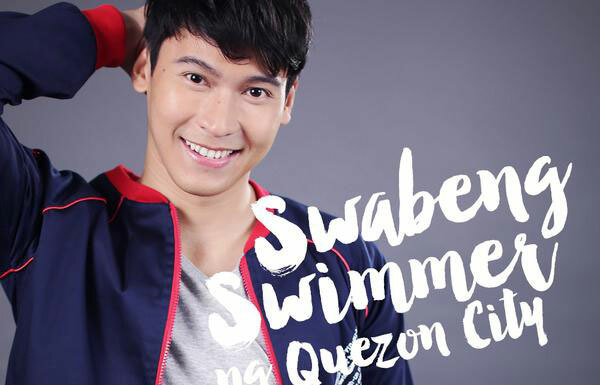 Observers said the 26-year-old "Swabeng Swimmer of Quezon City" will probably be a special celebrity housemate and PBB insider at the same time. In the interview, Enchong said he is alreadly prepared to leave the outside world when he decided to accept the offer for a hosting stint on the much-anticipated reality show. Aside from Echong, four other new PBB 737 housemates were revealed on ASAP. They are Kyle from San Juan, Zonia from Quezon City, Franco from Albay and Ylona from Australia.